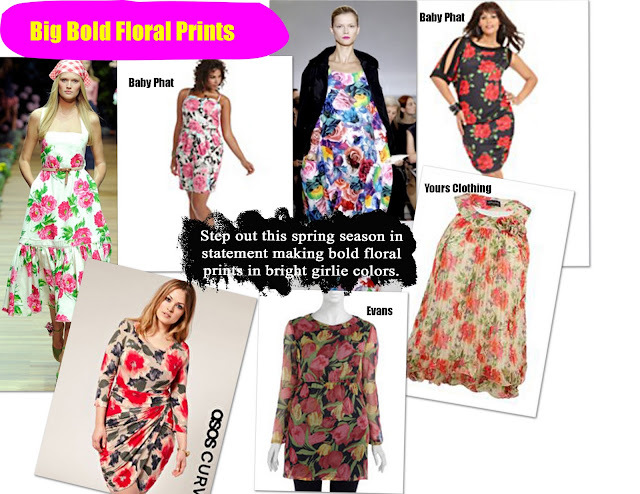 OK, so floral prints are a no brainer for spring. Nevertheless, we are loving the large bold floral prints that came down the spring runways of Etro, Jil Sander, and D&G. Sometimes floral prints can be extremely scary. 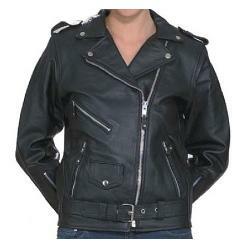 Especially when not worn the right way, but they can also be chic and sophisticated when worn the right way. Large floral prints are statement making and ultra feminine. SC thinks this is a perfect look for curvy girls to rock for that upcoming spring/summer wedding or for a chic spring get together. to balance out the boldness.